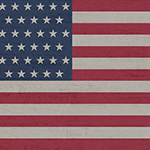 Is patriotism America’s civil religion? Is it, even, a means of reproducing inequality? Francesco Duina conducted in-depth interviews of the patriotic poor in Montana and Alabama, and came away with more questions than answers. 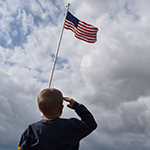 Nine out of ten poor Americans are patriotic, despite facing very difficult circumstances. But not all are. Poor Americans are hurting, facing wage stagnation, worse social benefits and less social mobility than the citizens of many other industrialized countries. Yet they’re more patriotic than ever. Why?